SafeDay, Inc. is a full-service safety consulting firm that specializes in partnering with construction industry clients to eliminate workplace accidents and injuries. With nearly 20 years of experience, the management of SafeDay, Inc. understands the risks in your workplace and has the expertise to develop and implement a solution to your most complicated employee safety & health issues. While working 15 years as Environmental, Safety & Health Director for Skanska USA Building Inc., Scott Day, President of SafeDay, Inc. experienced first-hand the human and financial consequences of having a seemingly "good" safety program. It was then that Scott decided that his passion for "world-class" employee safety & health performance could impact a wider segment of industry through a consulting relationship with employers and thus SafeDay, Inc. was established in 2006. 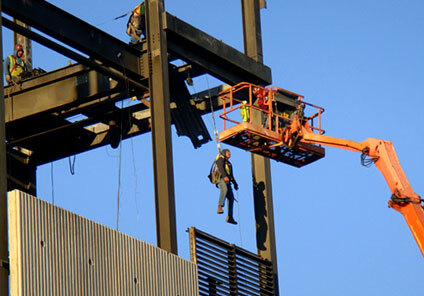 SafeDay, Inc. is the provider of choice for numerous contractors for employee safety training and consulting services. SafeDay, Inc. has provided OSHA-required and topic-specific safety & health training programs for countless employees. Meeting the needs and exceeding the expectations of our clients is always our top priority. 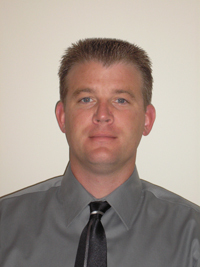 Scott's construction experience started at 10 years of age when he worked summers and weekends for the family contracting business with his father and brother. Scott is also a 22 year veteran of the volunteer fire and rescue department in his community and is actively involved in his church where he serves on various building committees. Scott's combined experience as an EH&S Manager/Director, construction worker, licensed contractor, firefighter and OSHA construction industry authorized instructor along with his architectural education offer the ideal skill set for tackling complex construction safety & health matters with a common sense approach.